Next week you’ll see horses, cows, sheep, goats, donkeys and Wonky’s at the Border Union Show! 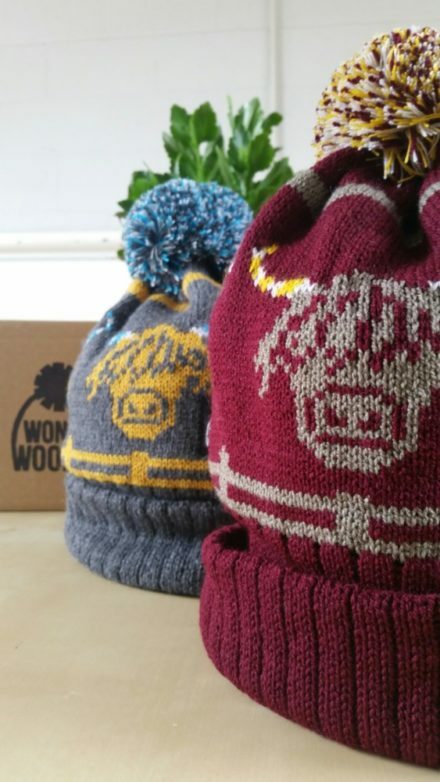 We’re bringing some popular bobble hats with us as well as our new range of products which we’re launching online later in the year. You’ll find us in the exhibition hall keen to hear your feedback on the fresh hat designs, new scarf varieties and our twisted and folded headbands. 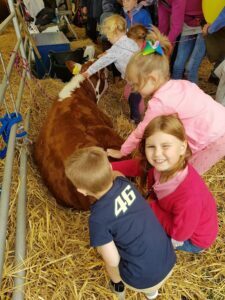 The variety of animals, food, clothing, crafts, furniture and agricultural vehicles are fun for all ages to see. 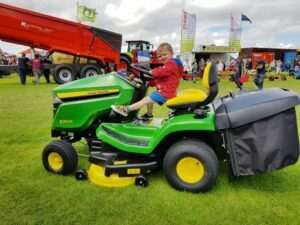 Last year the kids loved sitting on the mowers and gazing up at the huge tractors. They were also welcome to get into a tiny air cadet plane and pretend to be part of the corps. We watched the Sheep Show and all had a good laugh at the dancing sheep on the stage, a firm favourite among regular visitors. Then we hit the craft and exhibition halls where we had a good shop and enjoyed tasting the yummy sweet and savory delights. The Border Union, aka The Kelso Show, is the biggest agricultural and equestrian event in the South East of Scotland. Typically it attracts 20,000 visitors over 2 days at Springwood Park in Kelso. Click here to book advance tickets at £9 per adult on Friday and £14 on Saturday, kids under 16 go free! There’s parking on site and a you can stroll easily into town to visit the shops, bars and cafes. If you’re looking for a fun weekend with lots to do, the Border Union is the place for you!